Pack of 100 tubes with caps packed separately. 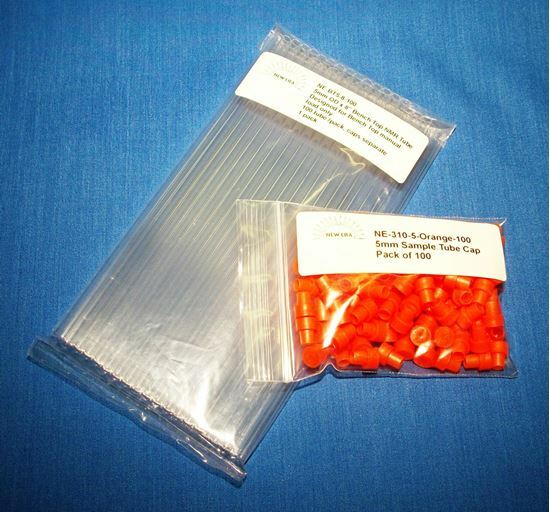 Pack of 100 tubes with caps (Orange) packed separately. Designed for Bench Top instruments in manual load mode, only.